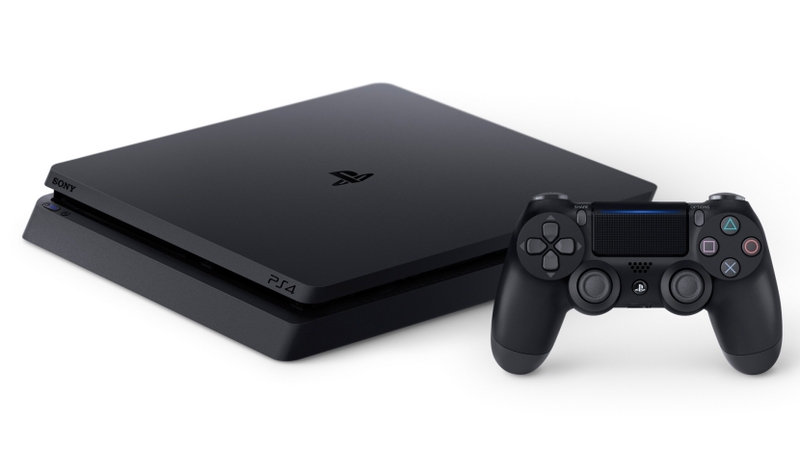 The latest major system software update for the PlayStation 4, Update 6.50, has gone live on the platform. Support for remote play across iOS devices is the most significant addition with the newest update. However, there are a couple of smaller changes that some may find noteworthy. 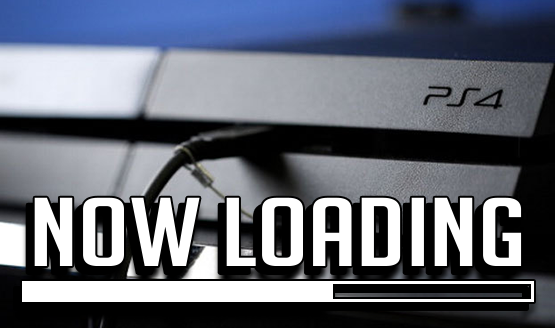 Thankfully, the update is not a hefty one, allowing PlayStation users to download it rather quickly, courtesy of its 463.8MB file size. For a full rundown of what Update 6.50 brings to the PS4, check the update details below. Of course, for many, the firmware update to wait for is the one that will debut PSN name changes on the platform. Though the beta for name changes began in late October of 2018, Sony has kept quiet about the much coveted feature. Curiously, the company’s silence is also despite the feature’s supposed launch in early 2019. With the early part of the year nearly at an end, surely news of some sort must be on the horizon.